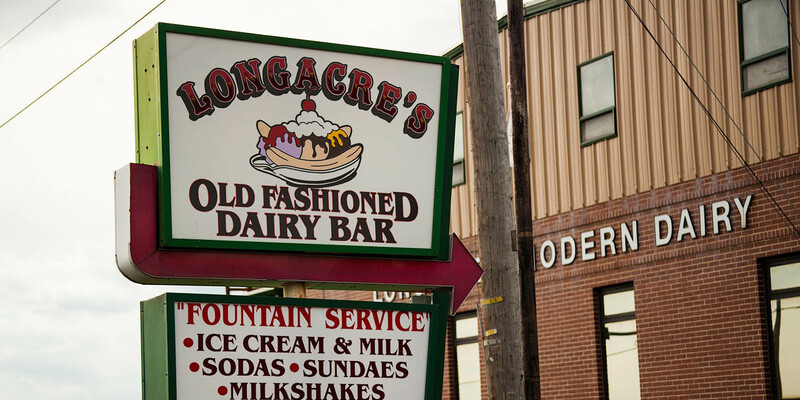 Family owned and operated since 1920, Longacre's Modern Dairy is a staple of the Bally, Bechtelsville and Barto areas. 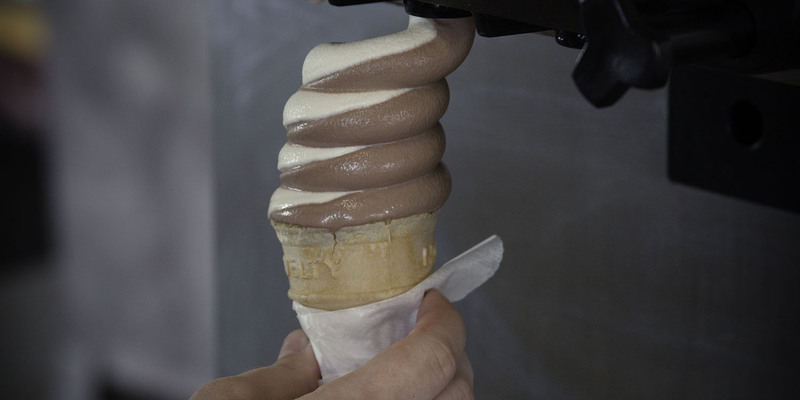 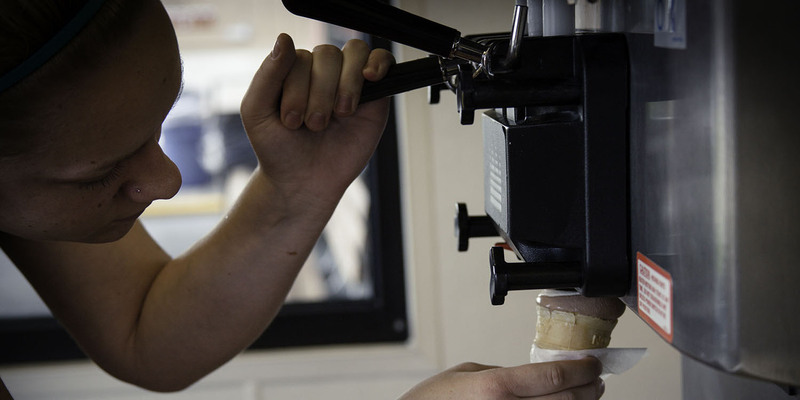 Whether you're out for a drive, passing by on your way to the shore or mountains, visiting family or friends or visiting the Padre Pio Shrine, experience a step back in time by visiting the dairy bar and try our Old Fashioned Creamy Ice Cream made on the premises! 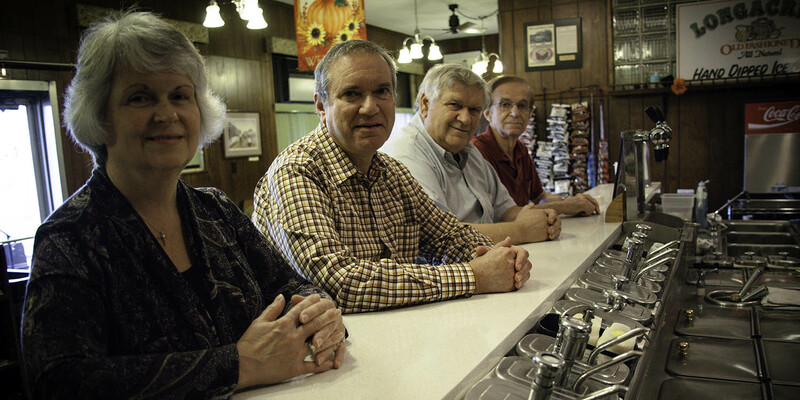 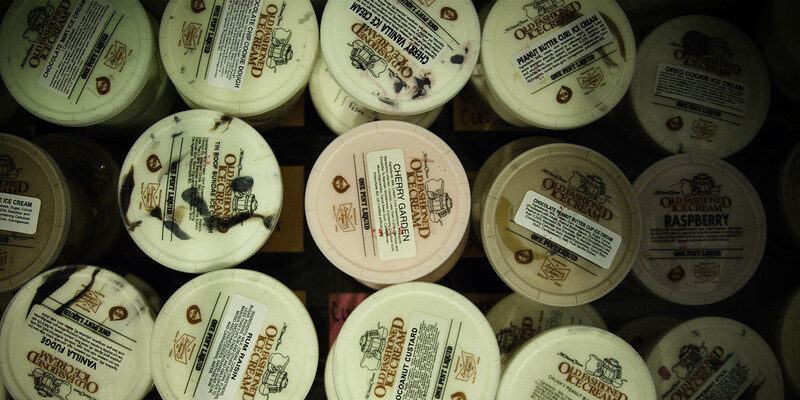 Join our many loyal local patrons who have developed a compulsion and passion for our delicious ice cream.